From Czechia with ... some kind of love. 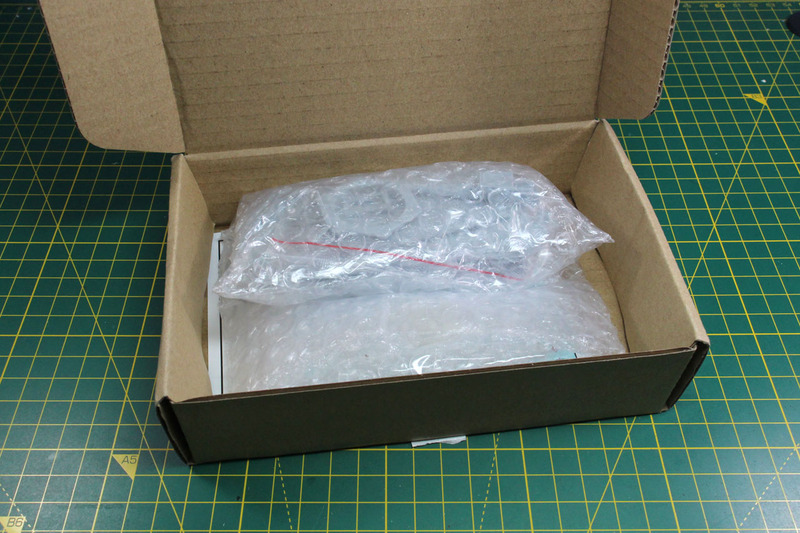 To pimp the Tamiya Humvees that I bought last month, I got myself two boxes of Black Dog conversion kits. 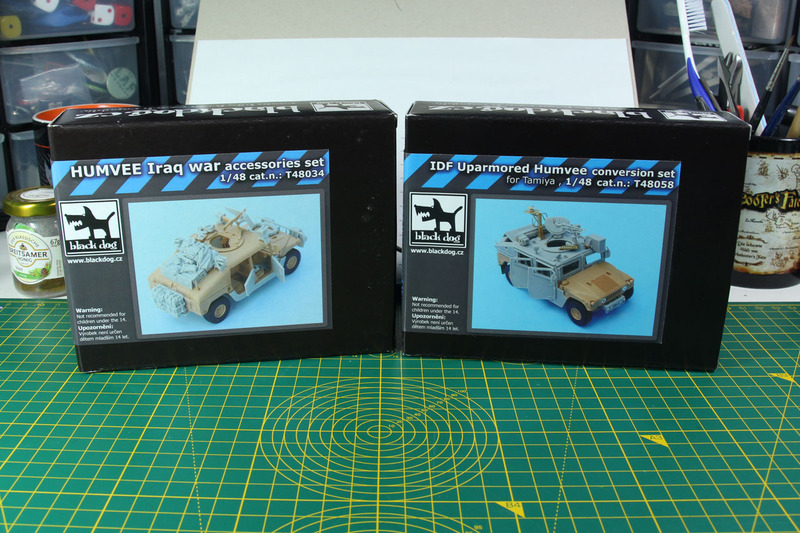 The Iraq War Accessoires Set (T48034) and IDF Uparmoured Humvee (T48058). 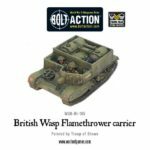 I visited the black dog page a couple of times in the past, as they have some very extensive conversions and upgrade kits for world war 2 vehicles in 1:35 and 1:48. 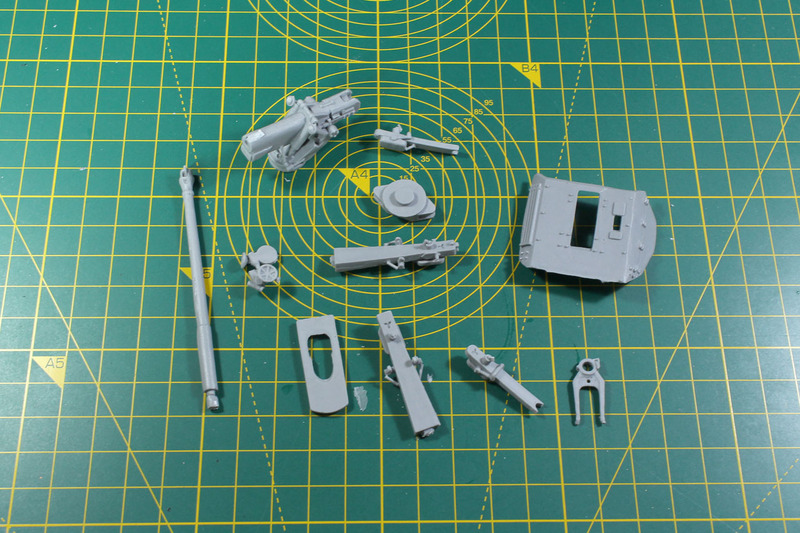 And I like to take those as ideas or inspiration to upgrade my Bolt Action (28mm / 1:56) kits. 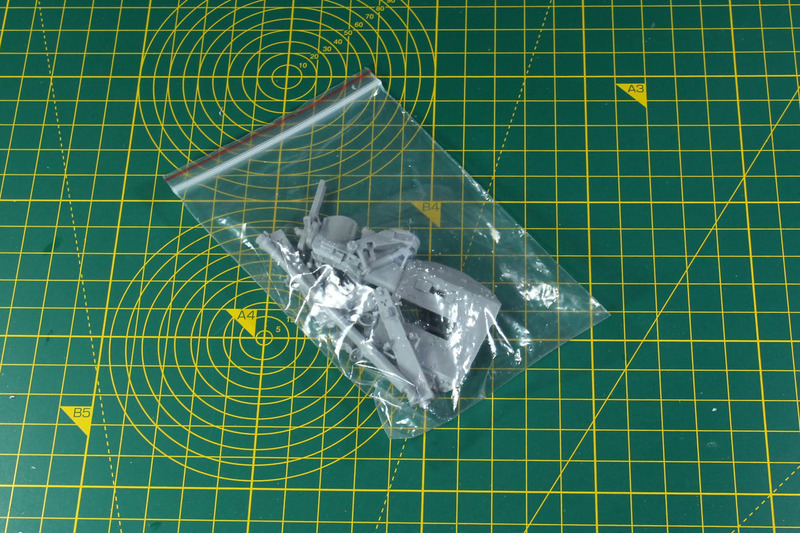 And to be honest, that was the main reason, why I spend that much money on these kits. 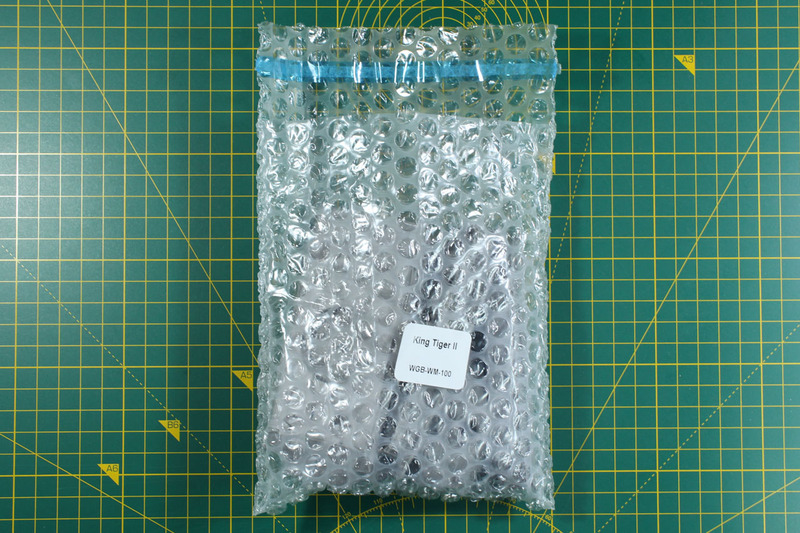 Kinda like paying for the inspiration, as the upgrade sets are rather boldly priced with 14,50 EUR and 27 EUR for the two kits and that's without shipping. 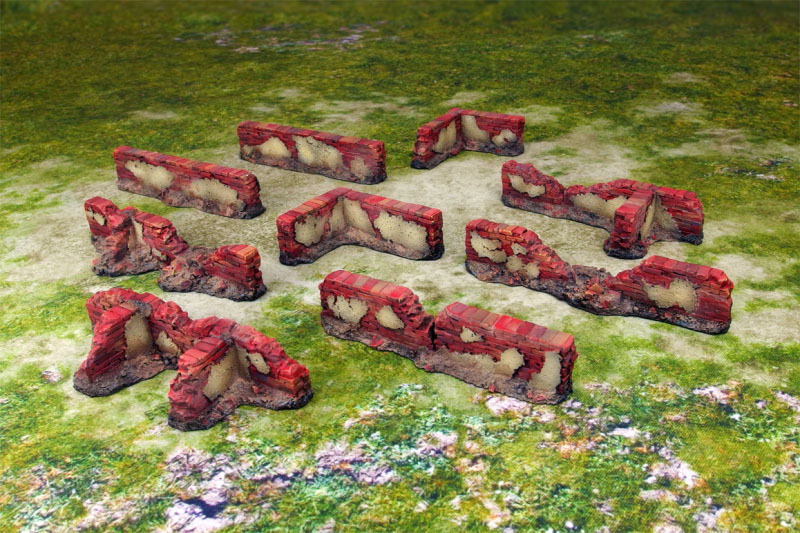 Micro Art Studio has widened their range of mostly bases and licensed Infinity terrain to more "franchises" and settings. Some of them belong to Wolsung or grim dark sci-fi settings, others are for historical games. I did show you some items from the generic / historical settings in reviews, like the foam hills or fuel depot, and I'd like to add the brick wall set to it. 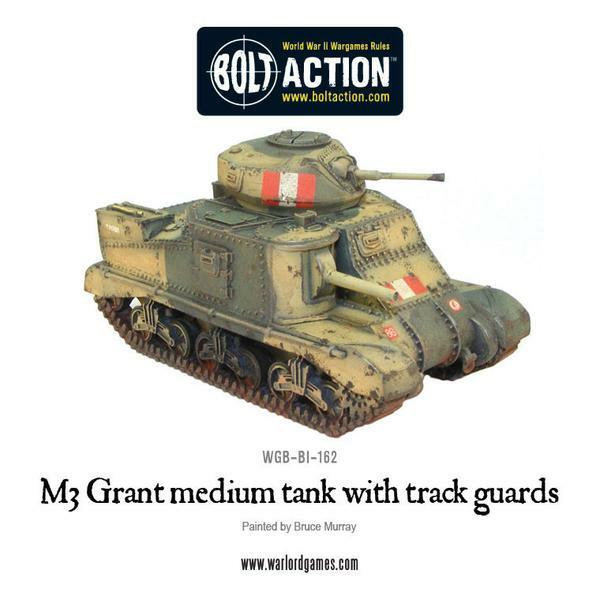 This is a M3 review double feature, as I'll show you today the M3 Lee and the M3 Grant (with track guards). 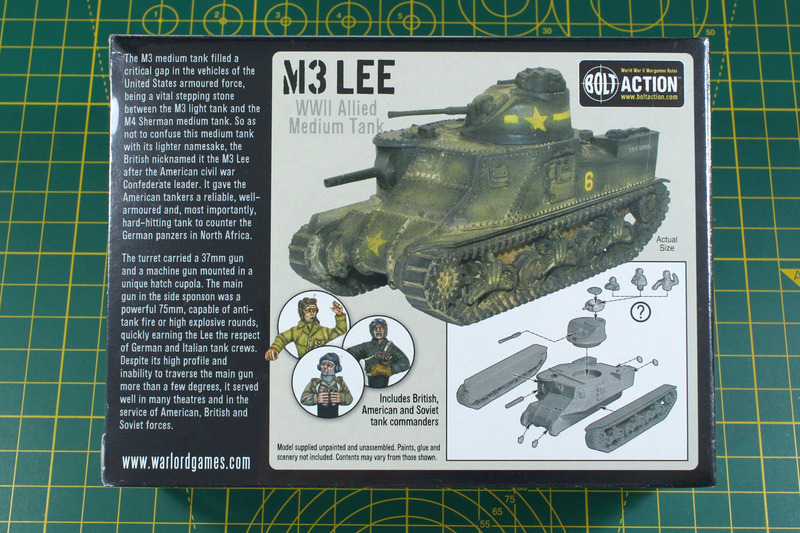 The M3 Lee kit is a regular shelf product, that comes in a boxed set. 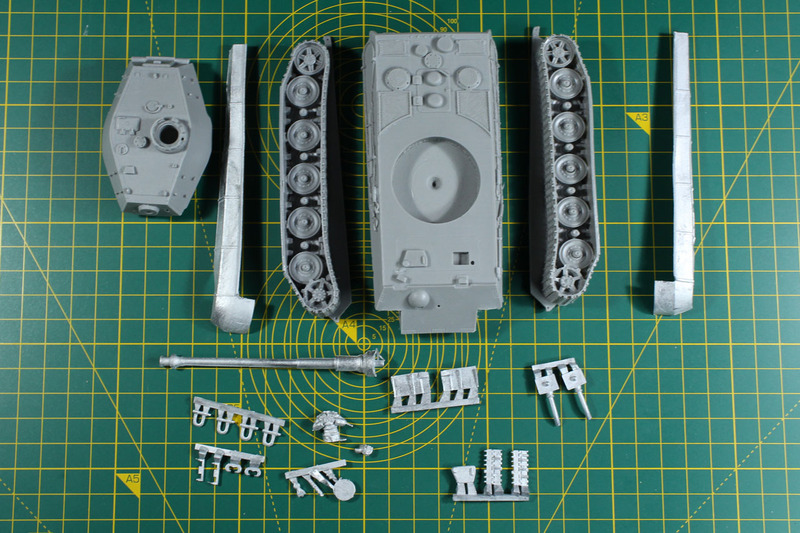 Warlord offers the Grant as a made-to-order / direct order product. 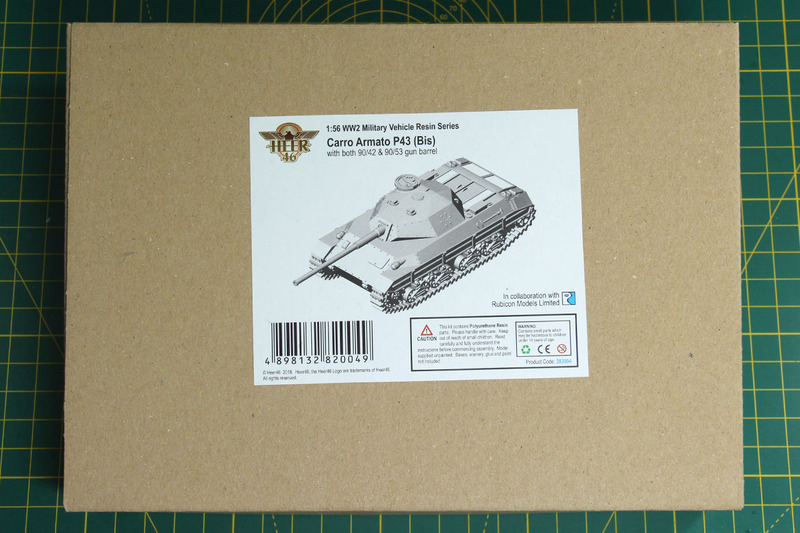 The M3 medium tank (not to be confused with the M3 Stuart / M3A1), was an American medium tank, that was supplied to other allied forces, like the British, Australian or Soviets during World War II. The differentiation between Lee and Grant, was done by the turret. The American issued turret (like in this kit) was called Lee, after the Confederate General Lee, the British issued turret after the Union General Grant. In addition to the M3 Lee review, this article will cover the british Grant variant of the M3 with track guards. 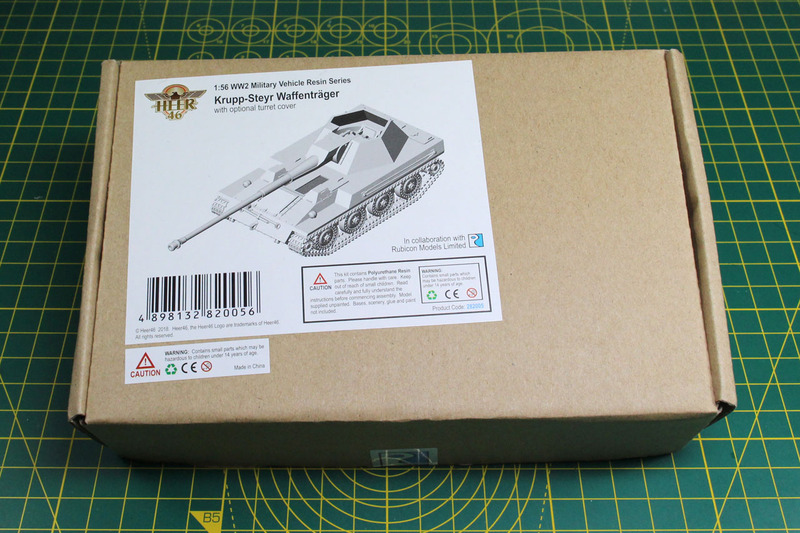 Unlike the M3 Lee, this kit is only available as made-to-order and therefore comes without a box in a simple bubble wrap bag. As the M3 is already introduced in the other article, I'll focus here on the M3 Grant. 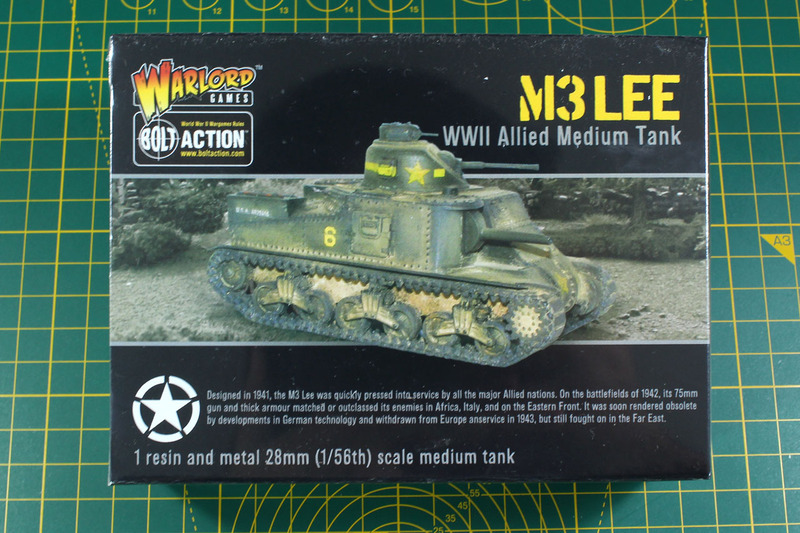 Of the more than 6,000 Units the Americans build of the M3 Lee, 2,855 units were handed over to the British, who supplied them within the Commonwealth. The British had added modifications to their order, a different turret was designed with thicker armor plate, more space to house radio equipment and the machine gun cupola to be replaced with a simple hatch. The later was even done to some of the M3 Lee turrets in use by the British in China, Burma and India. And some of the M3 that were to be deployed in North Africa received sand guards, as this kit has as well. The "crown jewel" of the currently running Warsaw Uprising Kickstarter campaign by Infamous JT is most certainly the Kubus, that I want to show you in this pre-release review. The Warsaw Uprising is part of the late war years of the second world war. It was an operation of the polish Home Army (Armia Krajowa) to liberate Warsaw from the German occupation. There were resistance cells in many occupied countries, in some cases the Allies supported the resistance with equipment and gear, in other cases the underground look after themselfes. In this case, the polish resistance built an armoured car in secret, based on a Chevrolet 157 truck and called it "Little Jakob" (Kubuś). 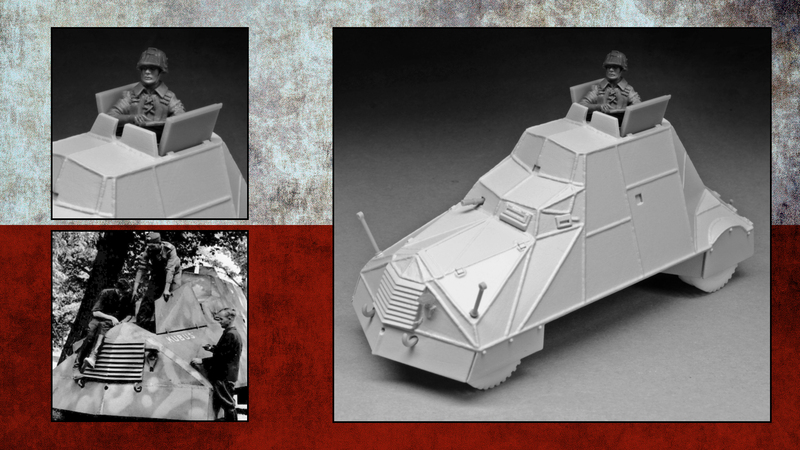 It was one of a kind and often seen with a captured Sd.Kfz.251/3 Ausf.D named Grey Wolf.